Screen performance: View your applications, spreadsheets and more on 20 inches of 1600x900 HD clarity, with 16.7 million colors, a color gamut of 86% gamut1 and a 170° / 160° horizontal / vertical viewing angle. Plug and view: Compatible with both legacy and current PCs via VGA and DisplayPort connectivity. Peace of mind included: Relax knowing that your Dell monitor comes with a 3-year Advanced Exchange Service within its 3-Year Limited Hardware Warranty. 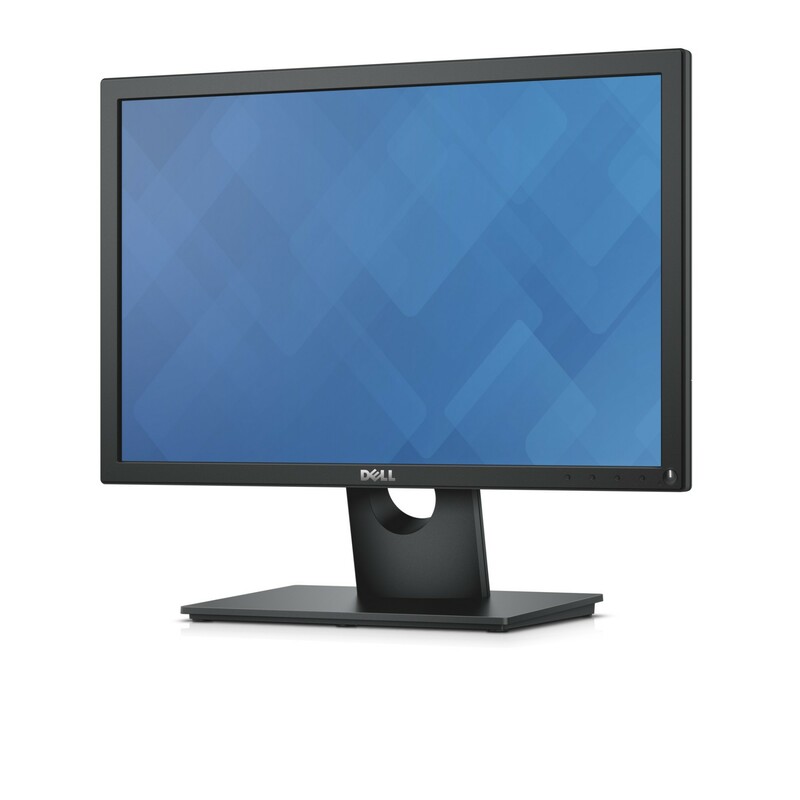 Environment-friendly materials: Your new Dell monitor is made with arsenic-free glass and a mercury-free LED panel. Its circuit boards are made from brominated flame retardant (BFR)- and PVC-free laminates, and it has more than 25% post-consumer recycled plastics in its chassis. 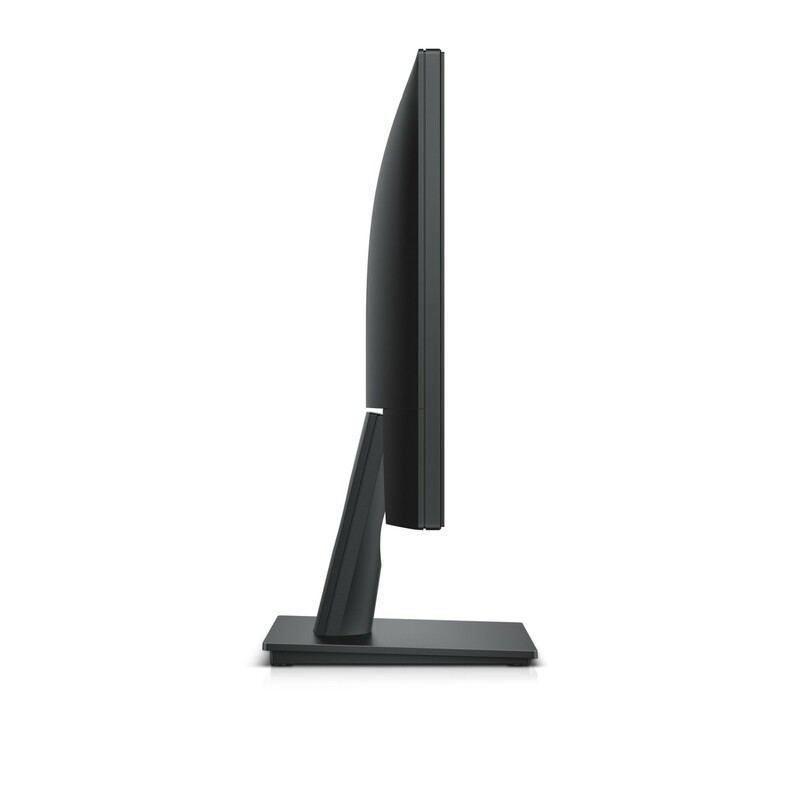 Your Dell 20 Monitor is just the start. Look for these great additions when finalizing your purchase. 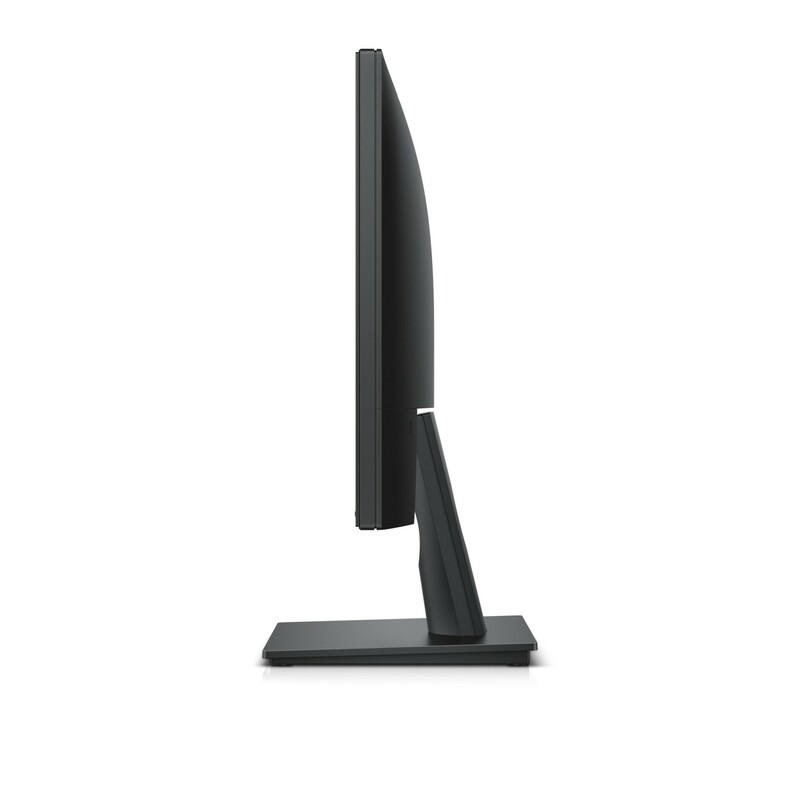 Attach your monitor panels with a simple snap and enjoy the flexibility of an articulating Dell monitor arm. Get the freedom of wireless computing with this sleek and stylish wireless keyboard and mouse bundle. Protect your monitor with a super-strong carbon tempered steel cable featuring a patented T-bar keyed locking mechanism. 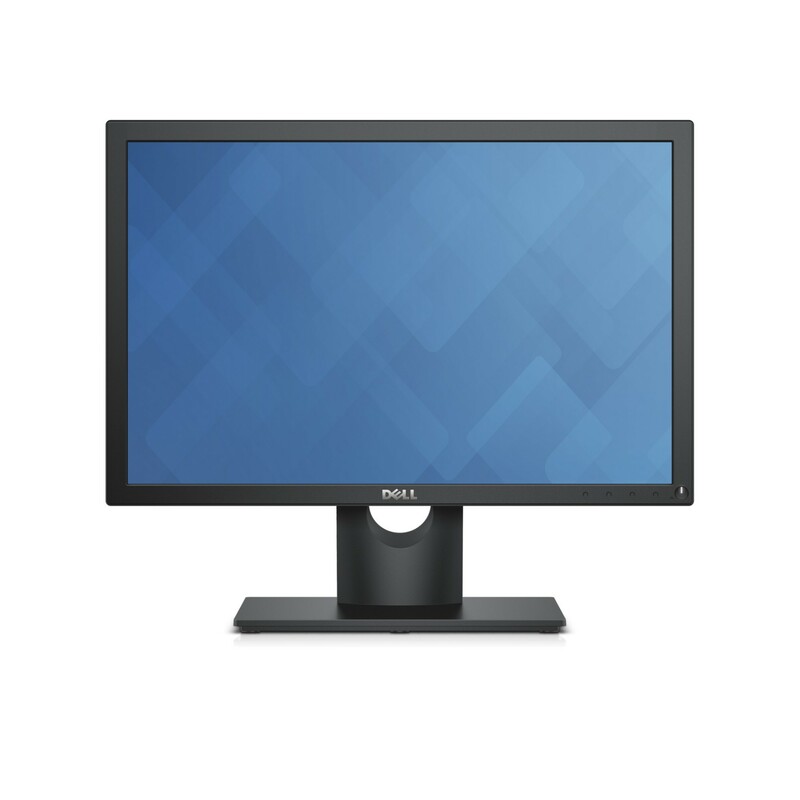 Because it is backed by a 3-Year Limited Hardware Warranty and Advanced Exchange Service, you can purchase your Dell 20 Monitor – E2016H with confidence.